A young woman community organiser has died days after she was attacked in the department of Nariño in southern Colombia. On 14 January, Maritza Ramírez Chaverra was found in the El Tigre zone with injuries inflicted from mulitple blows. Reports said that she had been abducted and attacked by a group of unknown men. She was taken to hospital but died on 24 January. Maritza was president of the Community Action Council in the village of Aguas Claras, a position in which she oversaw community organisation around issues of local importance. She also helped coordinate programmes to substitute illegal crops for traditional ones, a core element of the 2016 peace agreement. Nariño has been severely afflicted by political violence since the agreement was signed. 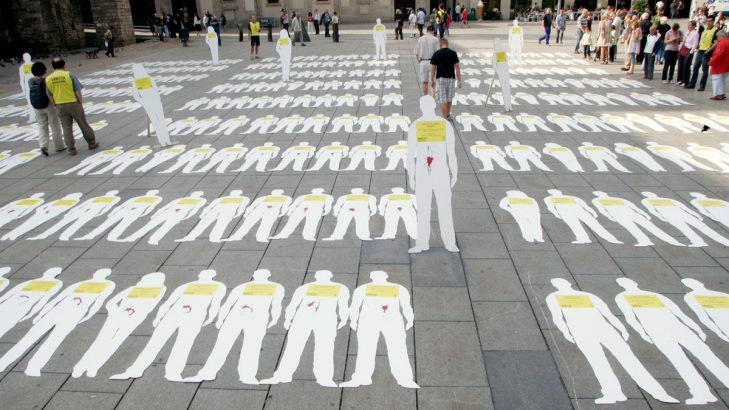 According to the Indepaz Institute for Development and Peace, a Colombian NGO, 28 social leaders were killed there in 2018. The region has one of the highest levels of coca production in Colombia, with several murders of those working on implementing the agreement’s chapter on crop subsitution. More than 400 social leaders have been killed in Colombia since November 2016.